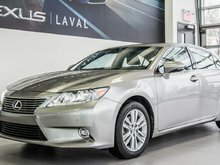 If you are looking for a high-quality pre-owned vehicle that will bring you luxury, performance and unrivaled reliability, come and discover our range of pre-owned vehicles today at Lexus Laval! 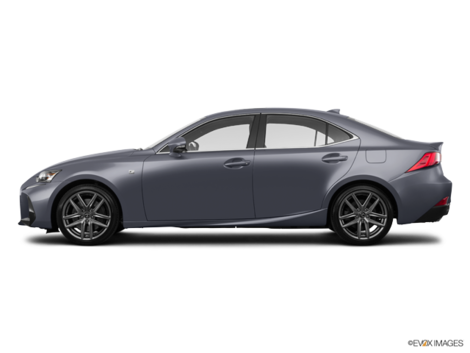 We have a large selection of pre-owned Lexus vehicles offered at competitive prices. 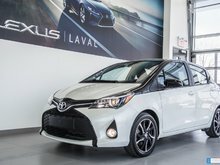 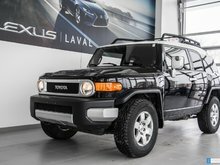 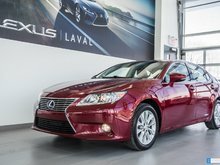 All our pre-owned vehicles have been inspected and certified by our team of skilled and experienced technicians to ensure that you will be happy with your purchase at Lexus Laval. 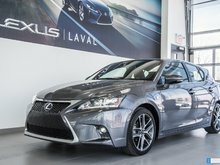 We know that buying a pre-owned vehicle isn’t easy, and at Lexus Laval our team of sales representatives will make every effort to ensure that you receive a level of customer service that meets and exceeds your expectations. 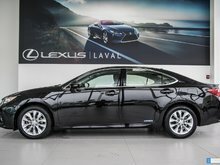 At Lexus Laval, you are our only priority. 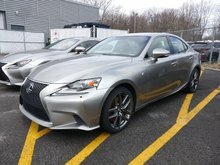 We will take the time to listen to your needs to help you find the perfect Lexus pre-owned vehicle for you and your family. 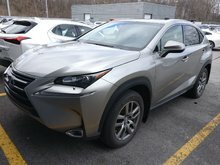 We have a large selection of flexible financing plans on the purchase of a Lexus pre-owned vehicle which make it more affordable than ever to buy your pre-owned vehicle at Lexus Laval today. 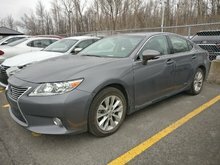 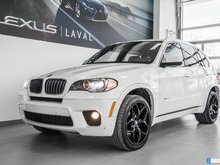 Whether you are looking for a pre-owned Lexus vehicle or a pre-owned vehicle from another brand like Porsche, Infiniti, Mercedes-Benz, Audi or GMC, Lexus Laval can help. 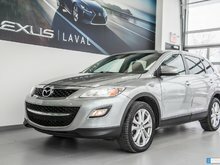 To find out more about our collection of pre-owned vehicles, you can browse our inventory online or contact us today at 1 844 319-7842. 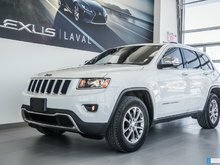 You can also book your test drive online!